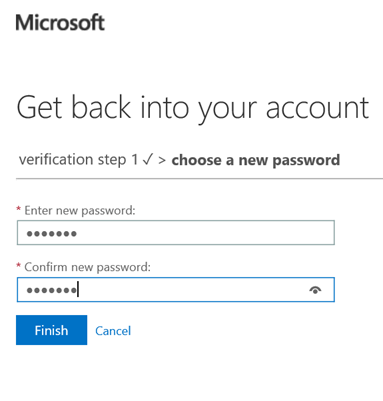 If you’re currently an Azure AD Premium or Enterprise Mobility Suite (EMS) customer, you may know that you have access to a GREAT cloud-based password reset tool from Microsoft. 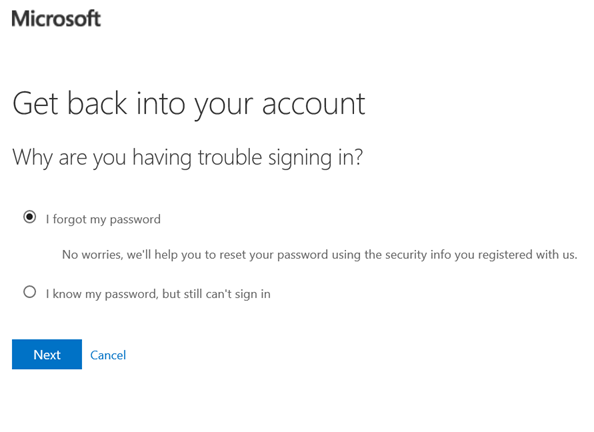 Recently, Microsoft has changed this experience and we’ll walk through the options, especially the new ability to unlock an account. 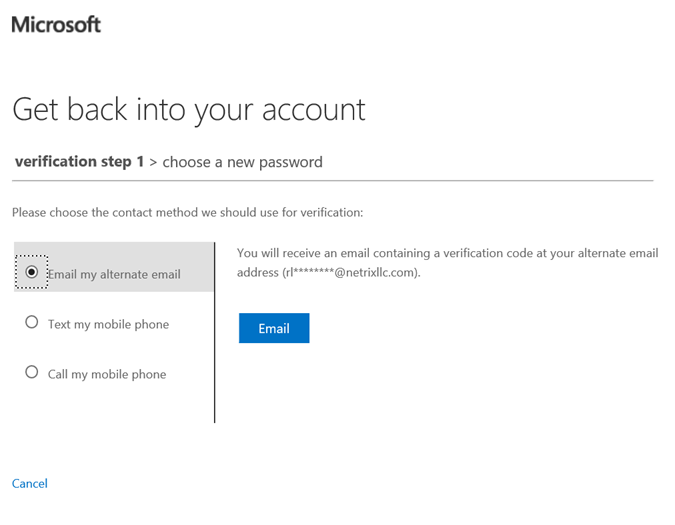 Please note that password writeback is available in releases of Azure AD Connect, or the Azure AD Sync tool with version number 1.0.0419.0911 or higher. 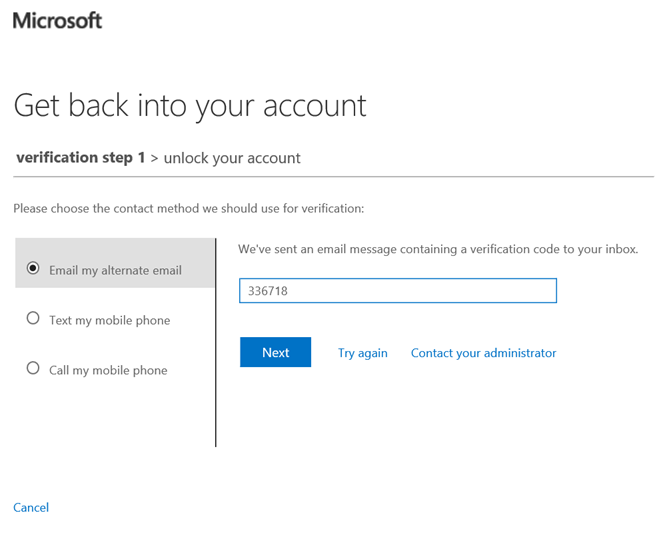 Password writeback with automatic account unlock is available in releases of Azure AD Connect, or the Azure AD Sync tool with version number 1.0.0485.0222 or higher. 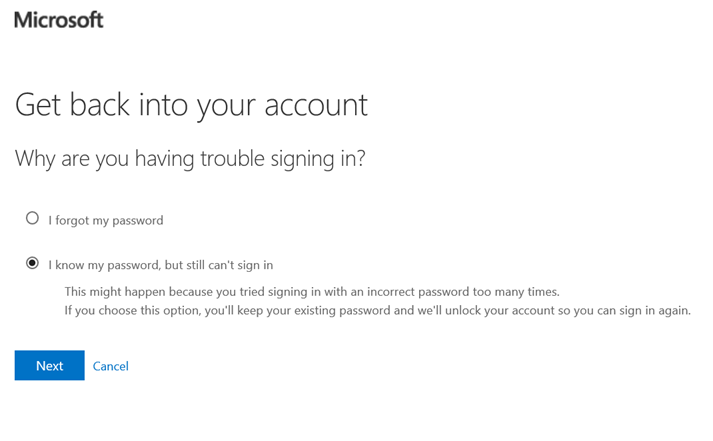 If you are running an older version, please upgrade to at least this version before proceeding. 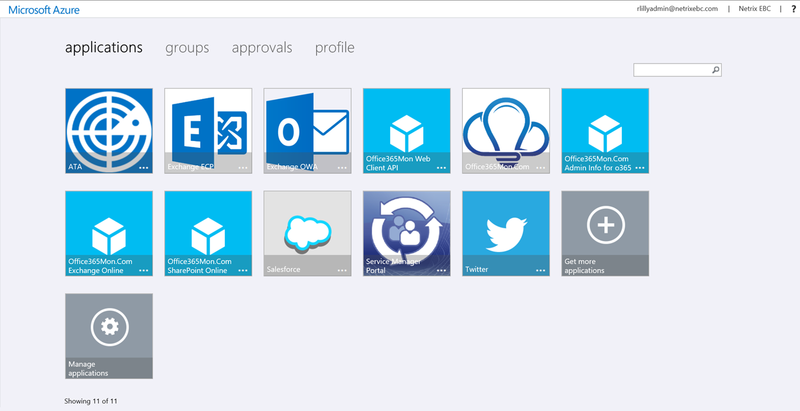 Once you are running the correct version, you’ll have to make sure the options are checked and enabled in the Azure AD portal per your requirements. 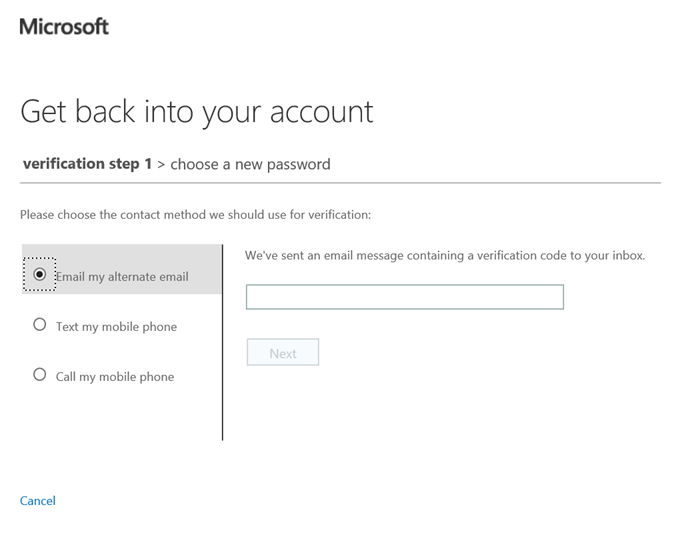 In this case we’re not restricting this to a specific group, we’re allowing all methods except for Security Questions, and they only have to provide one method of authentication. 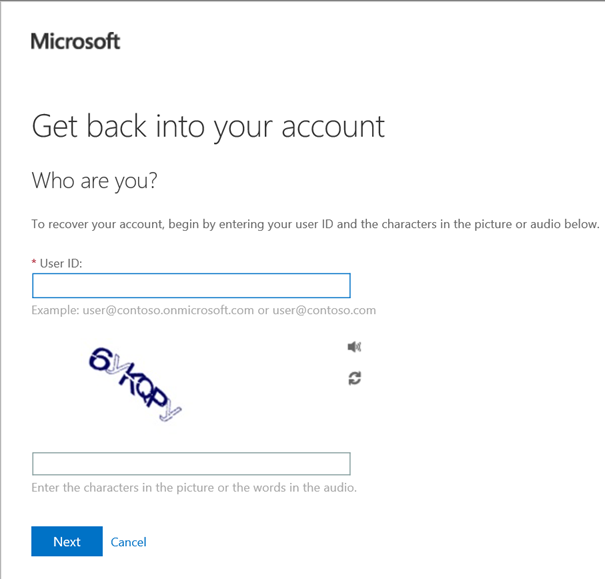 Let’s go test the experience! 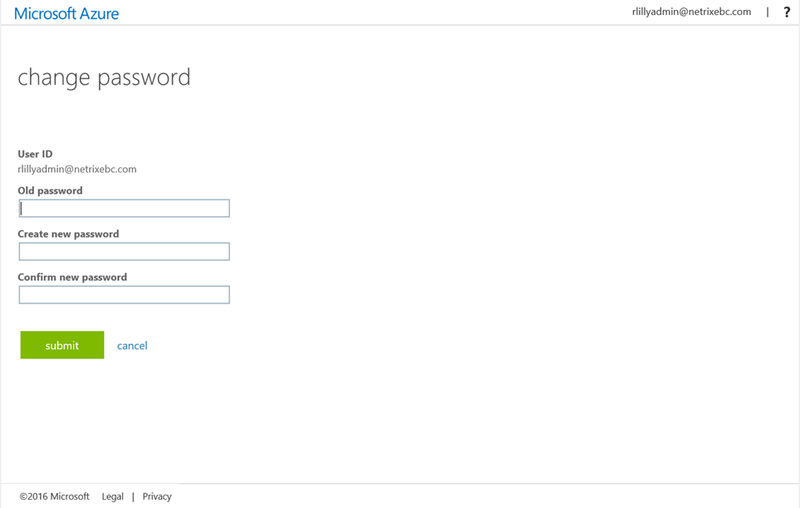 I also recommend customers typically create a domain-friendly CNAME record such as passwordreset.yourdomain.com as well. 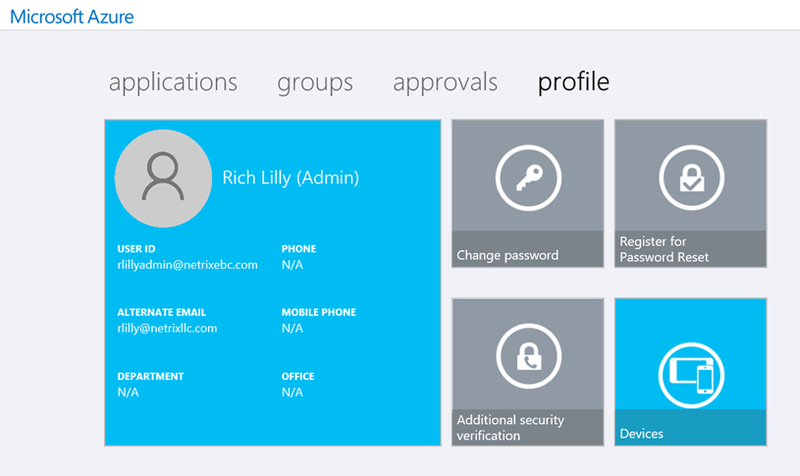 First we need to enter an account, to ensure that the user has the proper licensing and that SSPR is enabled. 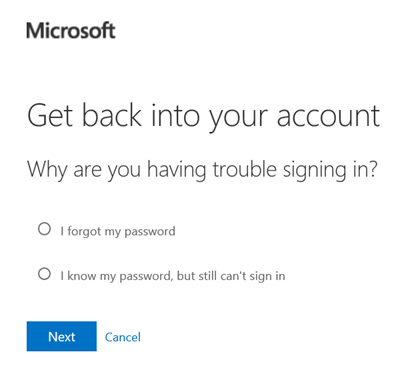 NOTE: The first time you use the service or login to an O365 portal, it will prompt you to configure your preferred methods. 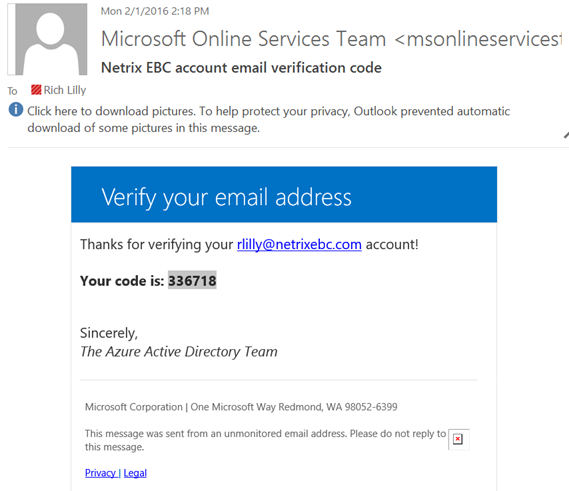 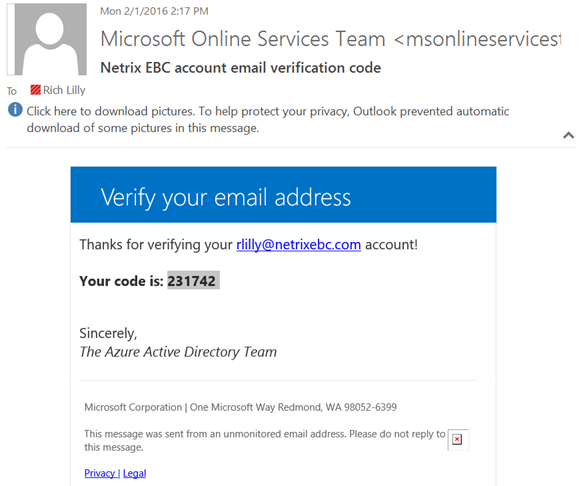 Let’s check our e-mail for the verification code. 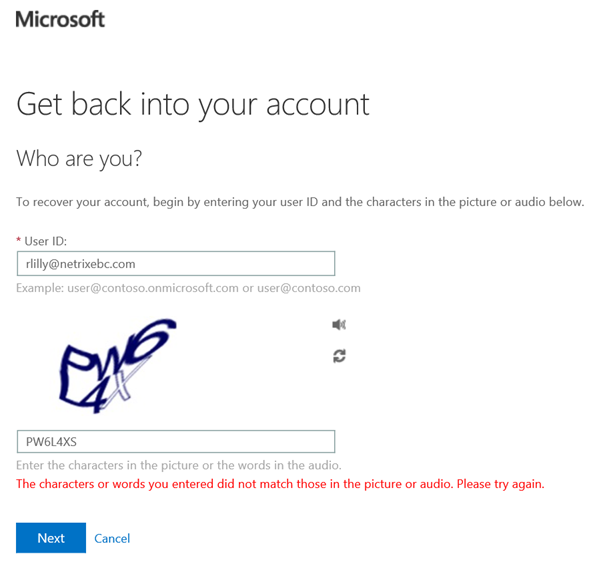 Now let’s enter in our new password. 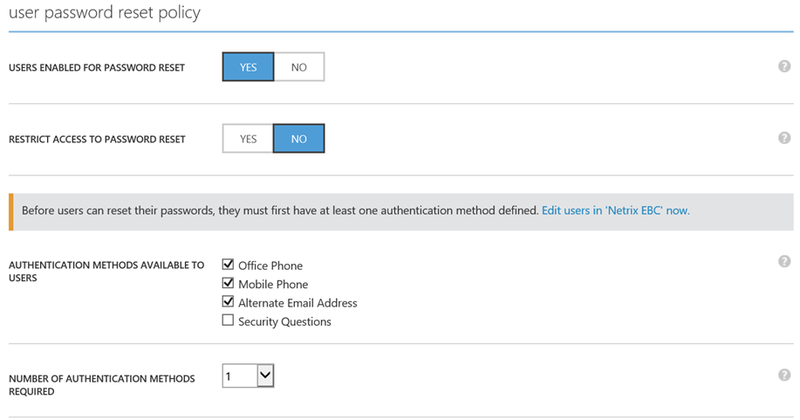 NOTE: This WILL adhere to any on-premises GPOs that are setup around password policies today! 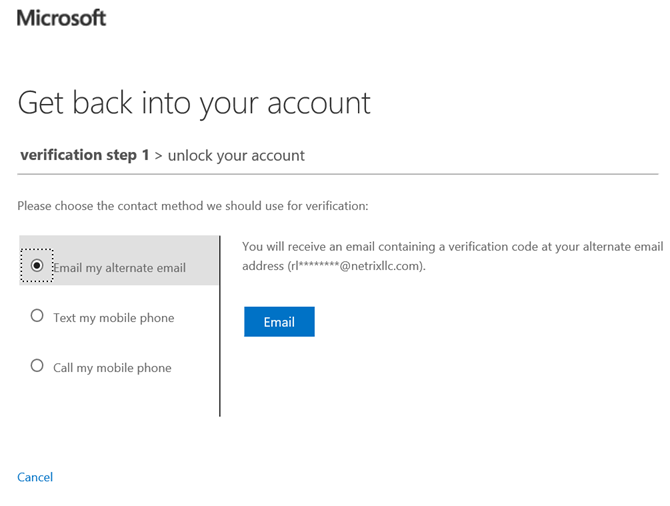 Now your account has been unlocked without ever talking to the helpdesk! 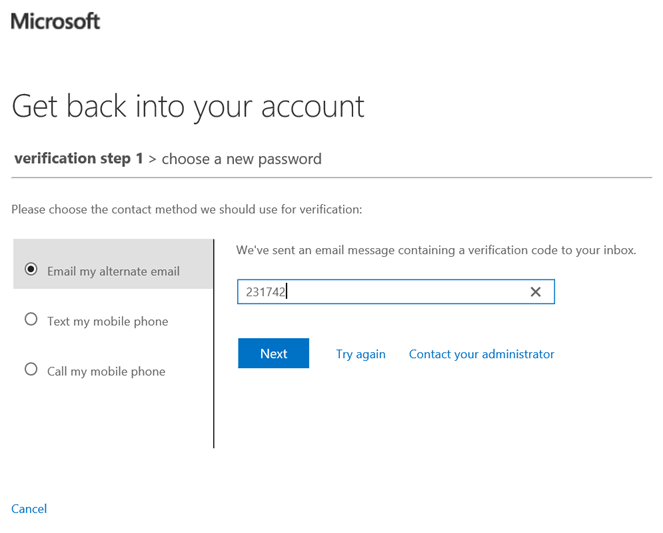 I also don’t want to overlook that fact, that in a Password Change scenario (where you know your password, but it may be expiring soon), you can also change that at any time without additional authentication since you’ve already logged into a service.